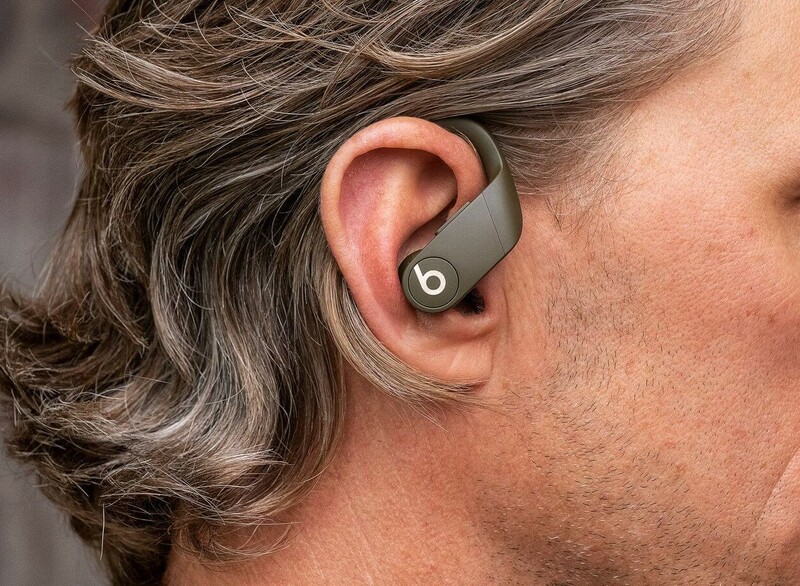 The Beats division of Apple is making its own entrance into the true wireless earbuds market very soon after Apple shipped its second-generation AirPods. 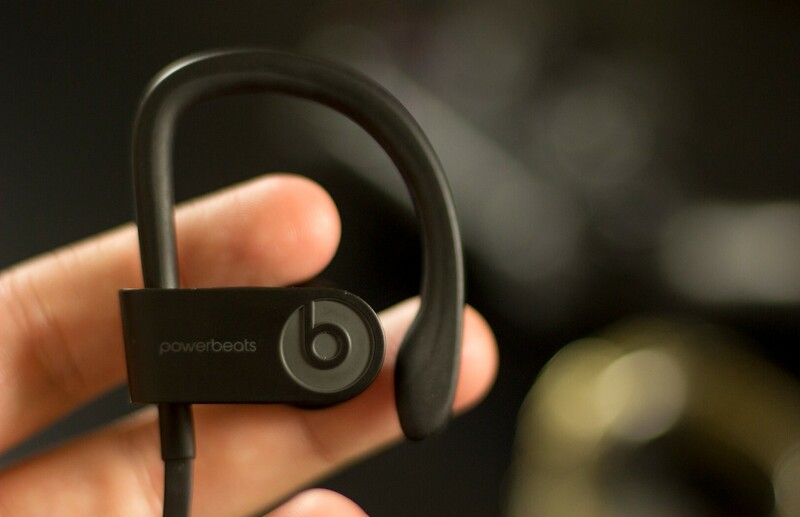 The new Powerbeats Pro is one of the significant and super-exclusive products of Beats in years. It will probably get ship in May and its price is $249.95. 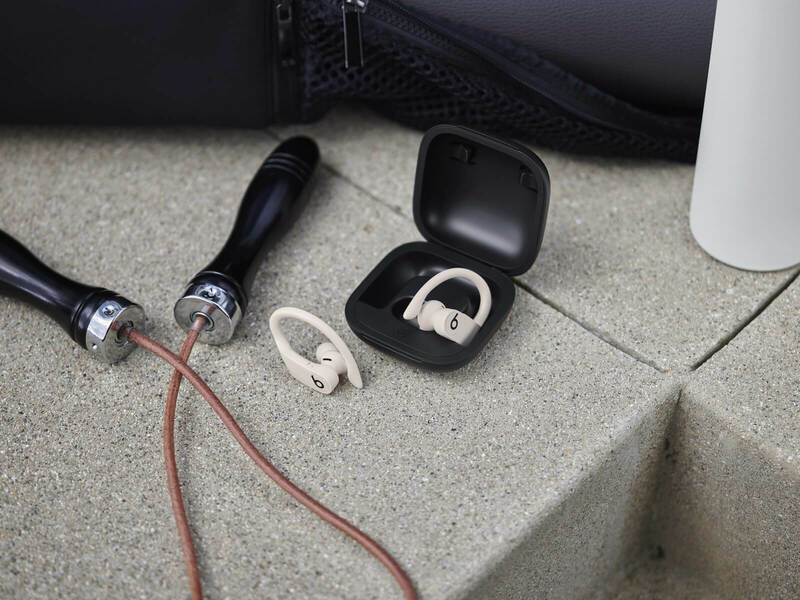 These earphones offer longer battery life, include the same Apple H1 chip as the latest AirPods and the earbuds seal fully in your ears without letting in outside noise. 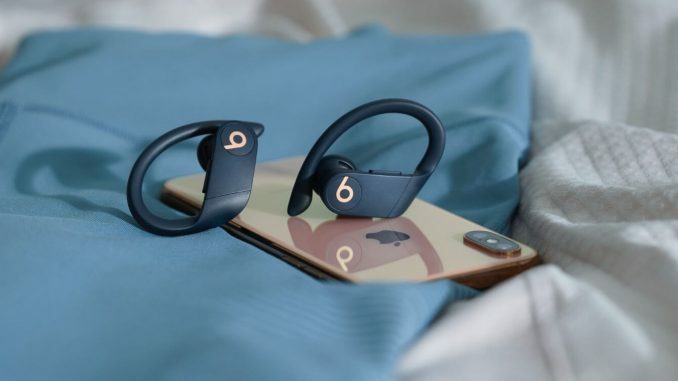 The company says that its Powerbeats wireless earbuds are the most popular fitness headphones in the world and this new Pro model sheds the cable that links the left and right buds together. 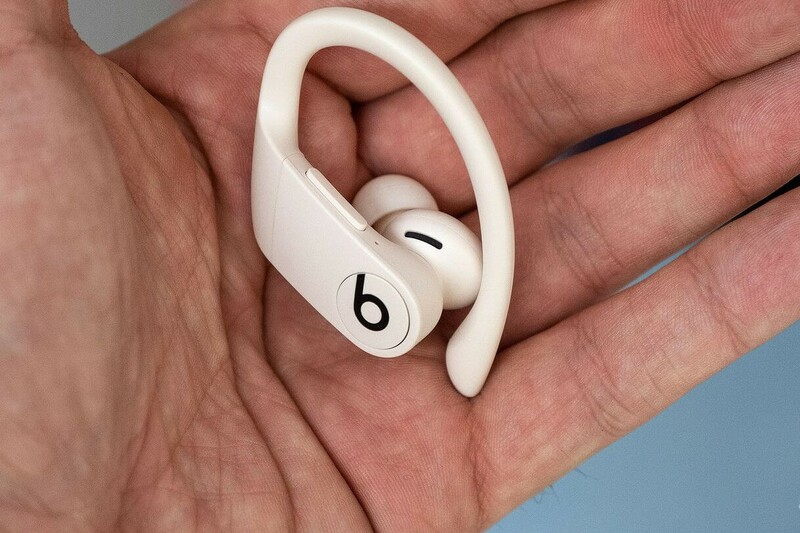 This model is 23 percent smaller and 17 percent lighter than the regular Powerbeats neckbuds. The color options are varied including black, white, dark green, and navy. Technographx has brought this post to make you fully aware of the technical details and features of this earphones. Let us have a look at them. What’s So Special About the Powerbeats Pro? Similar to the second-gen AirPods, this model includes Apple’s H1 chip. The chip enables “Hey Siri” voice commands and quicker switching between your Apple devices. 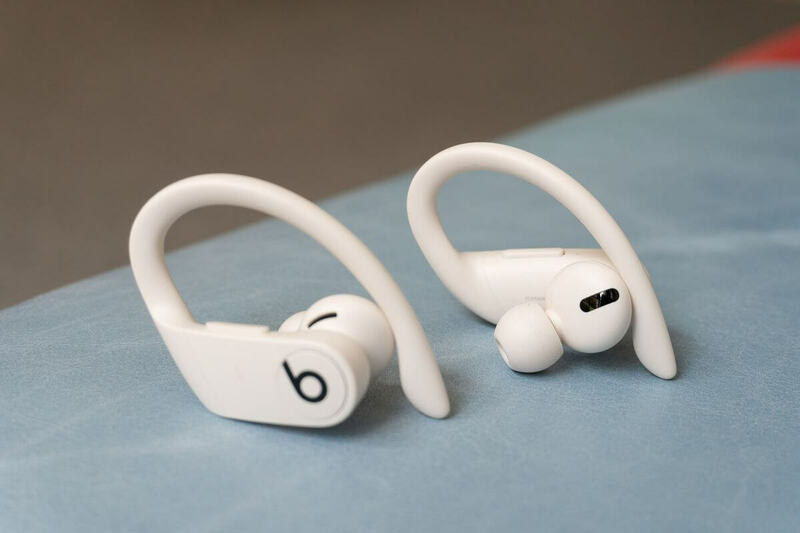 Beat says that the earpods can reach nine hours of continuous listening. So, charge it once and enjoy non-stop music listening. There are identical physical buttons for volume and track controls in both the earbuds. You will appreciate the no-fuss controls when you are in the middle of the workout. There is no power button but the motion sensors in the earbuds automatically put them into sleep mode when idle. Beats aimed for a comfortable and secure fit for this airpods and they have nailed it for sure. 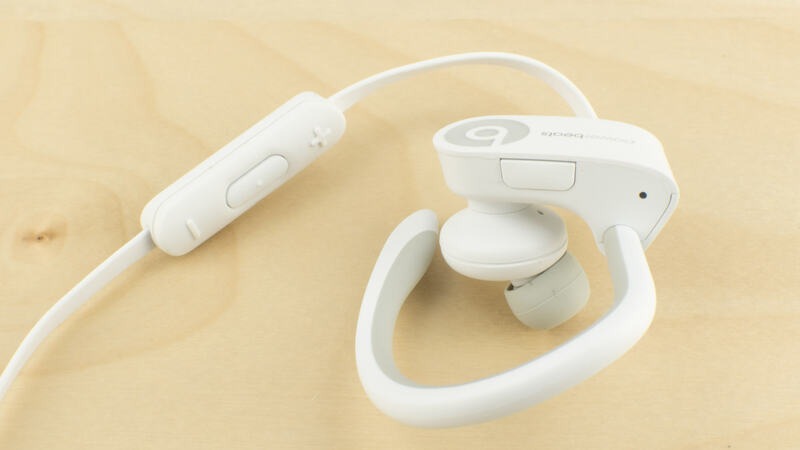 The company says that over 20 configurations were electronically modeled and tested physically for this earphone. The earphone nests comfortably in the concha bowl of the ear with an off-axis nozzle and that provides a complete fit. There is a system through which the music will get paused when you remove one or both earbuds and then start playing again once they’re back in. 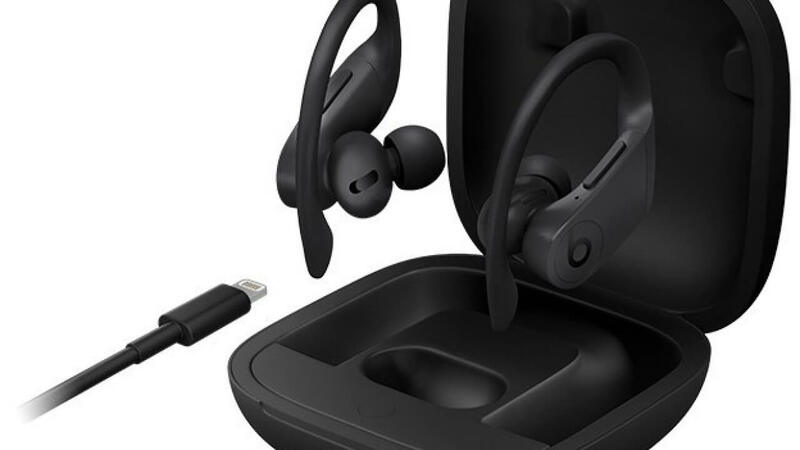 Both the earbuds connect to your device independently just like the AirPods. There is a linked system where only one of them is connected to your phone, and the other is connected to the first earbud. Apart from the above features, the voice quality is absolutely fine and also it works perfectly well with Android too. There are some down-sides of this model too but compared to the excellent features, they don’t impact much. Let us see the down-sides. There is no LED light to show earbud charge status in this model. Apple’s AirPods also lack this feature but some true wireless earbuds have separate LEDs for reflecting how much charge the case and earbuds each have. The tiny circular LED on the front of the model’s case is only meant to show its own remaining battery. 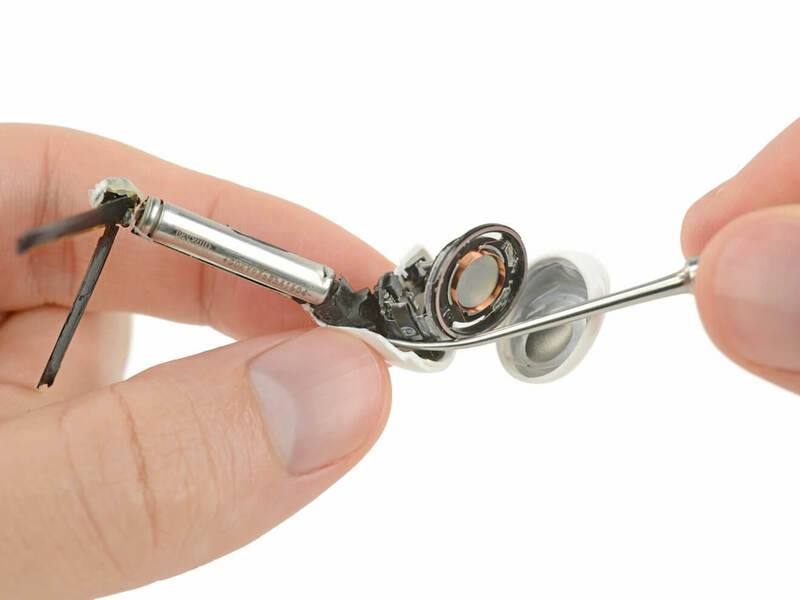 For checking the battery level for the earbuds, it requires to flip the case open near your iPhone. A menu will open up for showing the charge status for the earbuds and the case. The battery percentage will also be shown whenever you are using them in the iOS battery widget. 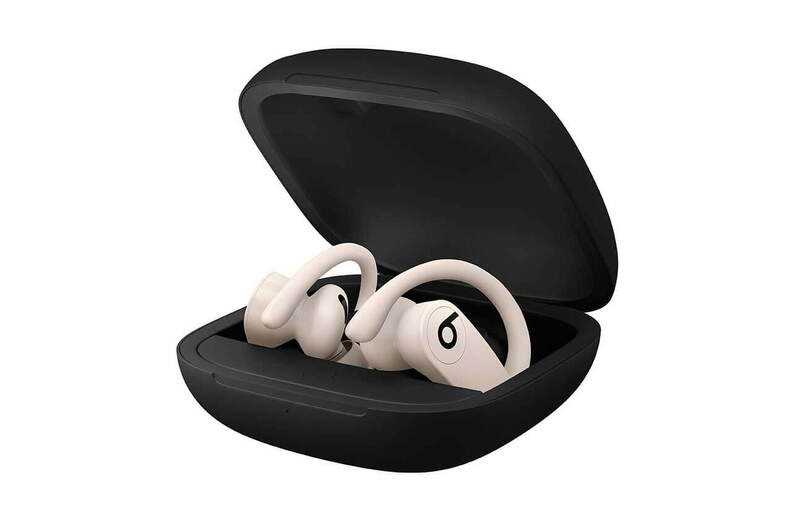 It is clear that Beats expects the users to keep the charging case for the model in a bag, whether it is a carry bag or gym bag or whatever. But the problem is the large size of the case. The charging case is larger than its competition. You could squeeze the case in the pocket but it is not going to be comfortable for sure. One obvious thing that separates the new AirPods from the Powerbeats Pro is the wireless charging technology. The case of this model doesn’t support Qi wireless charging. The earphones are water resistant but Beats isn’t disclosing an IPX water resistance rating. The company also said that the model is engineered to handle all of your sweat without fail. Note that the charging case of the model is not water-resistant so wipe the earbuds before placing them in the case. 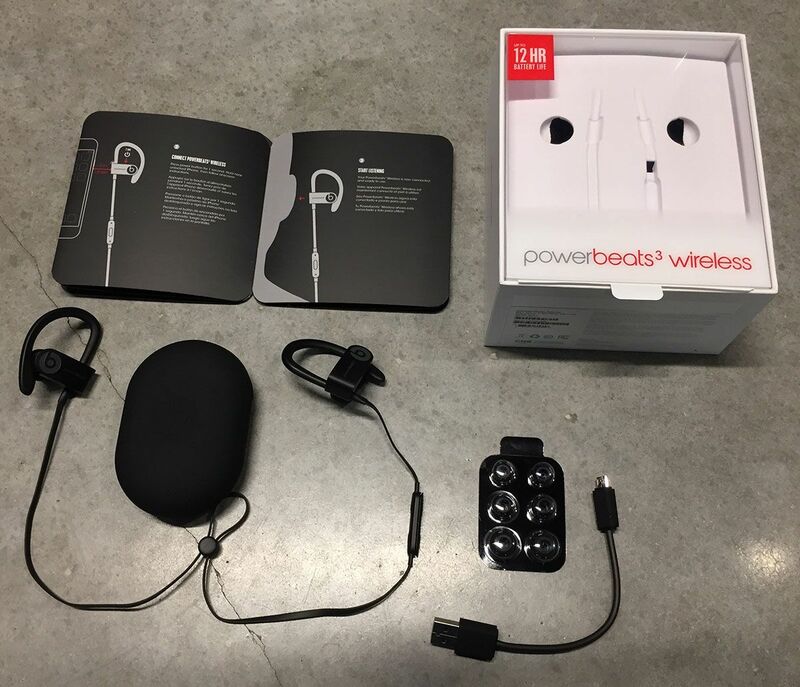 So, here was the overview of the Powerbeats Pro model. This model is definitely going to surprise everyone when it gets released in May 2019. Don’t forget to buy one for yourself if you are a true music lover as the music quality of this model is definitely going to make you fall love with it!